I disappeared for a while, and I apologize. 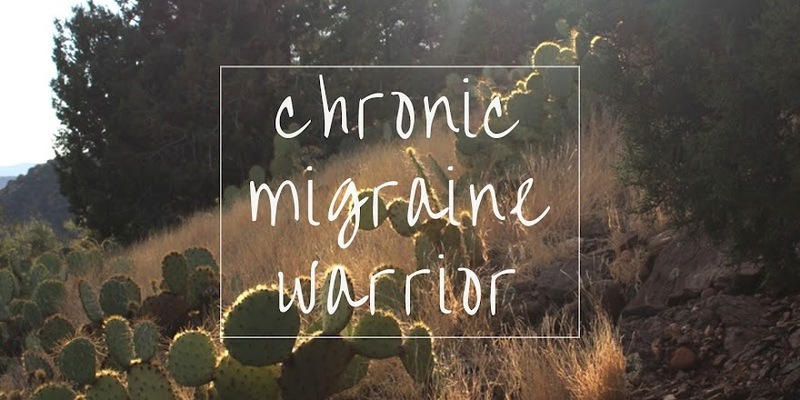 When I wrote Migrainous Musings, I was two weeks into an intense status migraine. Unfortunately, it persisted. Following an unsuccessful round of corticosteroids, I completed a 3-day course of outpatient infusions. They brought it to a bit more manageable level, but it didn't help as much as they did last summer when I did them. Then, I got sick. Deciphering whether head and face pain is from migraine or sinus pressure / mucus is tricky... much less how to treat it. A couple days in, the coughing started and made my asthma flare. 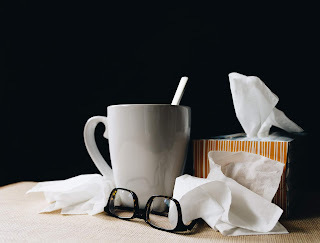 Dealing with common sickness on top of chronic illness is unpleasant. I've been doing my best to allow my mind and body the time and space to rest and heal, but it's hard. Fatigue, depression, anxiety, insomnia from meds, boredom / difficulty distracting oneself... all on top of the ongoing pain and other symptoms. I'm trying to complete what I can, when I can, how I can. Then, do my best to practice grace and compassion with myself.